Founded in 1993 by the Lasnier family (Richard, Diane and their son Eric), ADI has grown over the course of 25 years from a modest business into a solid and renowned distributor of quality Pro Audio, Broadcast/Video and Musical Instrument products. With 25 years under our belt, ADI is now a mature and highly focused on distributing and supporting a carefully selected mix of unique products that are positioned in key markets where we have extensive experience and know how. 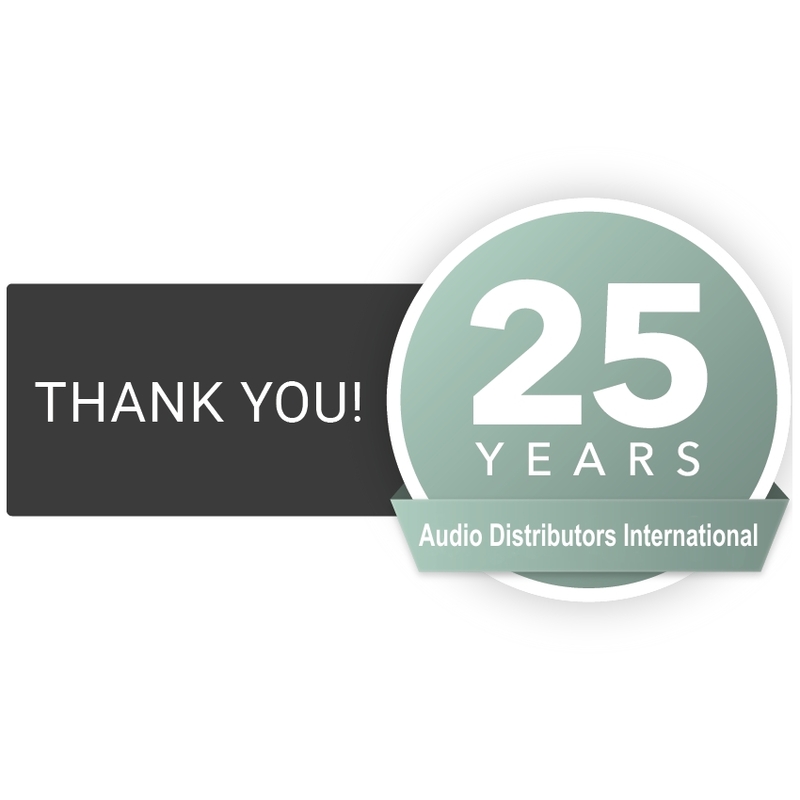 We thank all our customers, suppliers, partners, friends and staff for these 25 wonderful years and we renew our commitment to earn your business as we continue to treat our customers like partners and equals, with courtesy and respect while surrounding ourselves with a team that believes in our vision to bring worldwide innovations in Music, Sound and Video to market in Canada. This entry was posted in Audio/Video & Mobile, Musical Instruments, Professionnal Audio. Bookmark the permalink. MyRØDEReel 2018 is now LIVE !